This presentation is 13:26 minutes long. 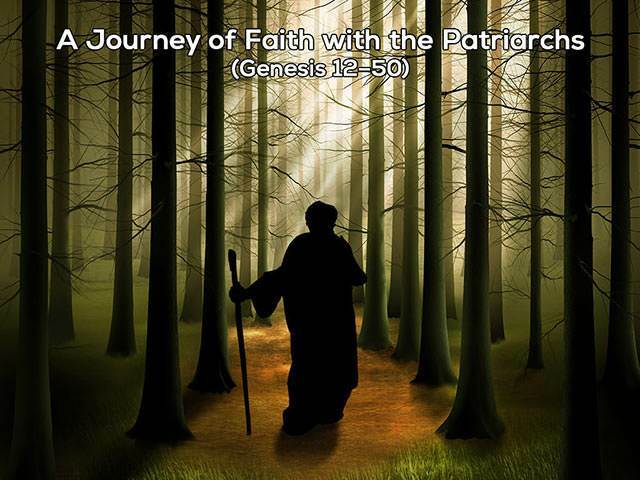 We continue Joseph's story, looking now at the broader context of the family of Israel, and seeing more clearly God's divine purposes (Genesis chapters 42, 43 & 44). God and Joseph work together in six specific ways to change his family through testing character and rebuilding trust.